Amy is the co-leader of the agency and oversees the Public Relations and Content businesses at KemperLesnik. She is a communications strategist, crisis and reputation counselor and business manager. 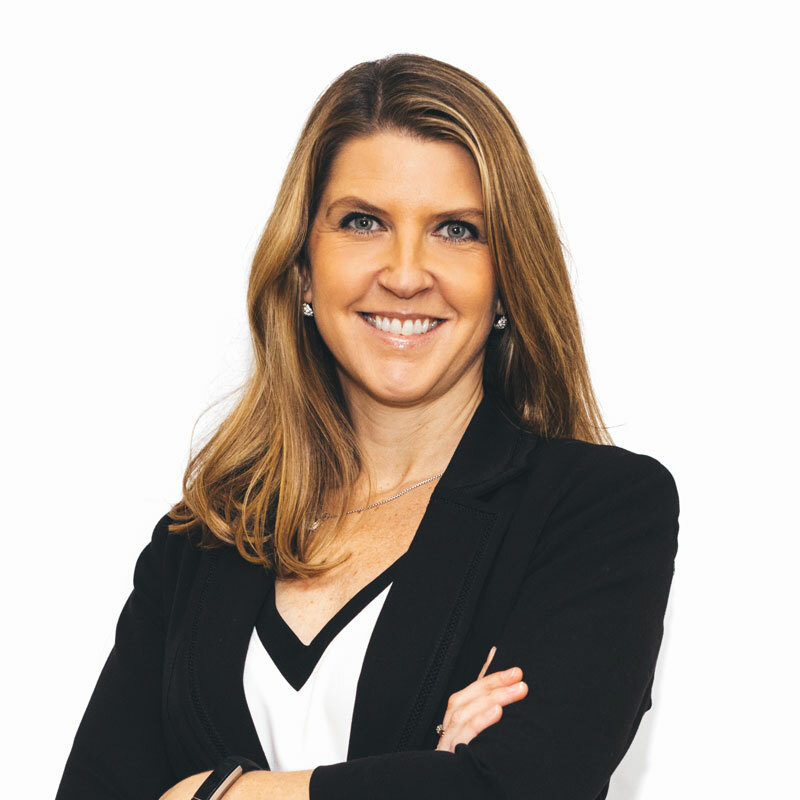 From her days at General Mills planning media tours with the U.S. Women’s Olympic Hockey Team to working in the Business Marketing and Technology Practice at Edelman and running her own agency, Amy has used curiosity and passion to drive results. She is former president of the Public Relations Society of America Chicago, sits on the board of the Insurance Industry Charitable Foundation and is co-chair of the Sports and Entertainment Forum of the Executives’ Club of Chicago. A native of the Florida Panhandle, Amy exploits her knowledge of water and her southern twang – particularly when leading the non-profit she founded, Friends of Catherine and Channel Lakes, and hollerin for her two boys during baseball games.